Streamlined body design with European style recessed uppler lift pocket. 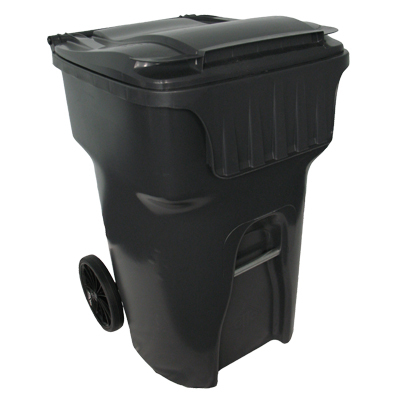 Consolidate your recycling program into one cart! The BearSaver(TM) bear-resistant carts are available in 32, 68 and 95 gallon sizes as well as three (3) levels of protection: basic, moderate and high.